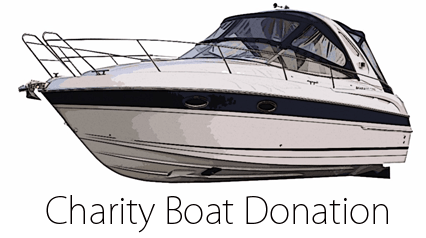 Boat Donation Charity organization - donate boat, yacht, or any vehicle to charity. Receive highest allowed tax deduction and free vacation! Fast towing USA and Canada! Donate boat to charity today! Boat donations can be tough especially if you do not have a trailer. Let us pickup your boat today with or without a trailer from anywhere! Very few charitable organizations accept boat donations. Even less accept boat donations without trailers. When you’re ready to make a difference through boat donation we are here to help you. When you’re ready to maximize federal savings for boat donation we are here to make that possible. Strengthen your community and provide results for yourself that may outweigh the sale price you can reach on the open market. Your next boat donation can be wrapped up in as little as a week but it all starts with you!